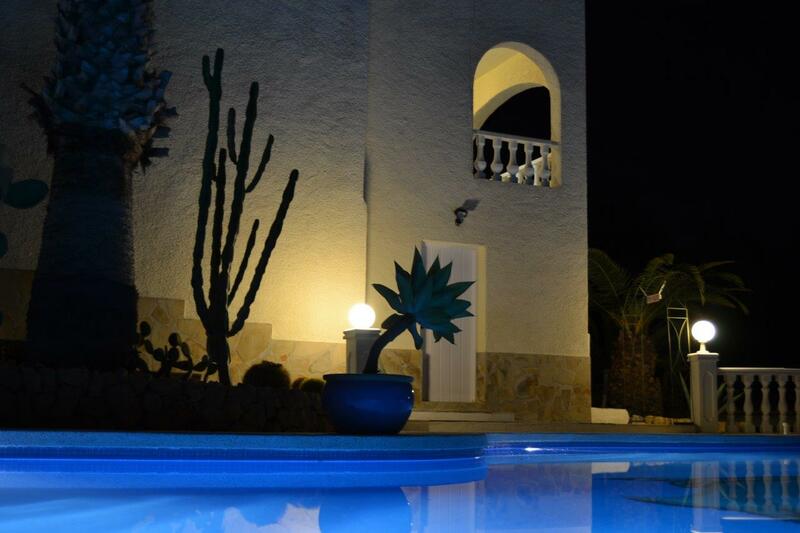 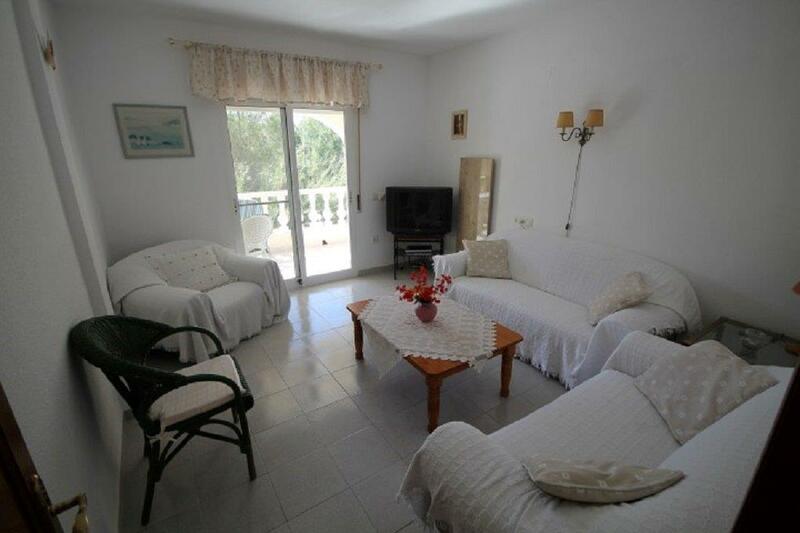 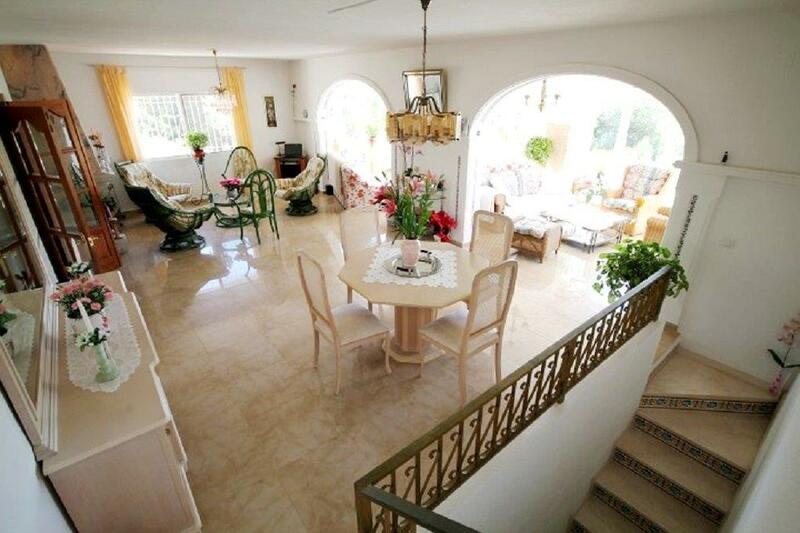 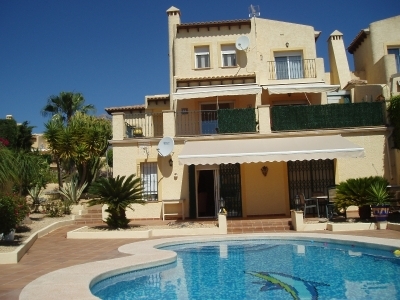 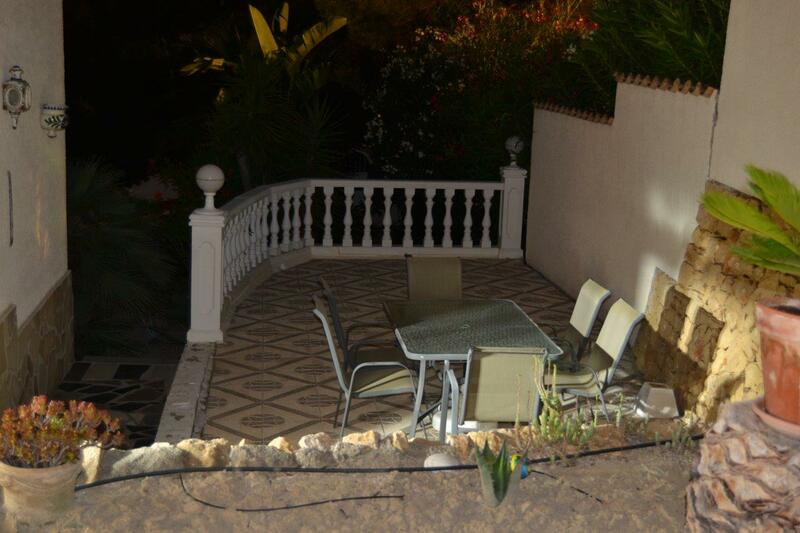 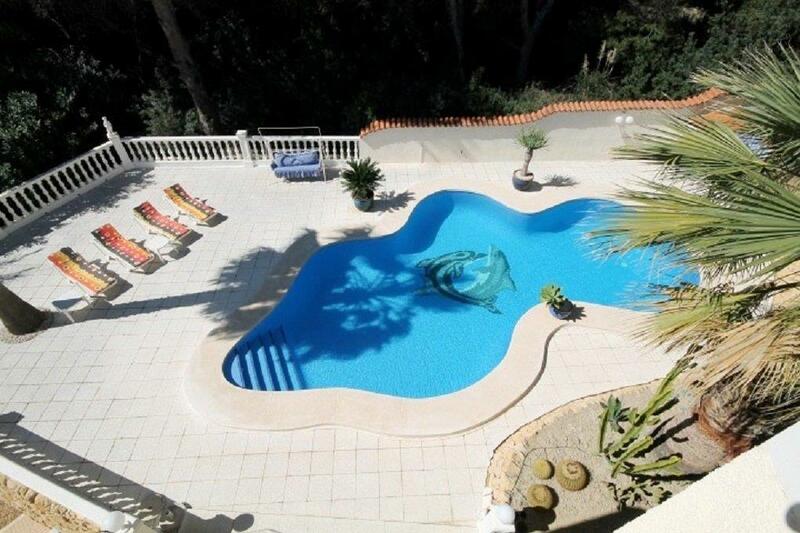 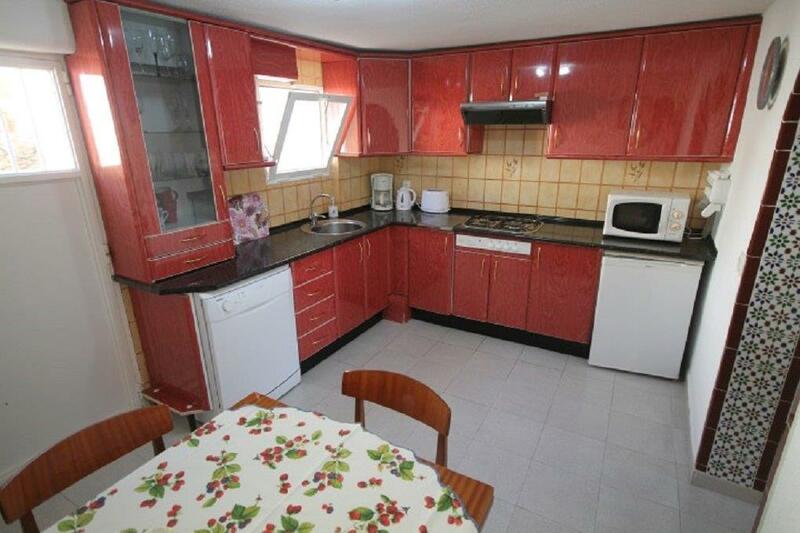 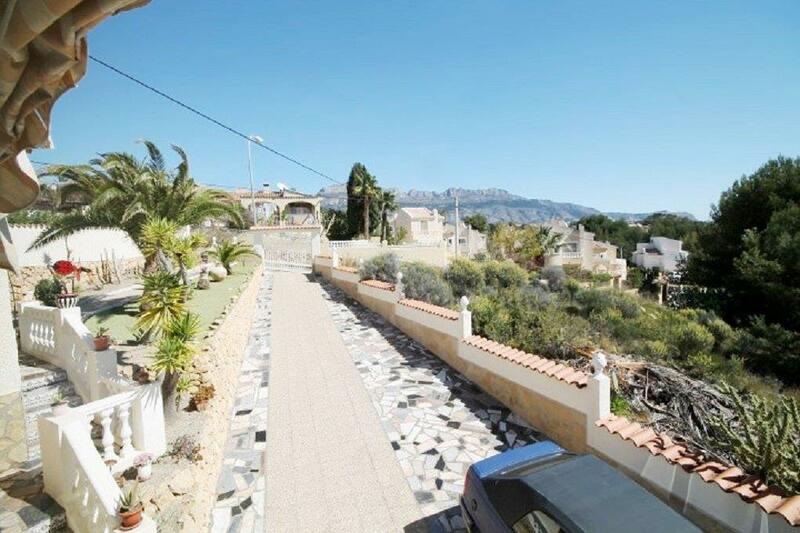 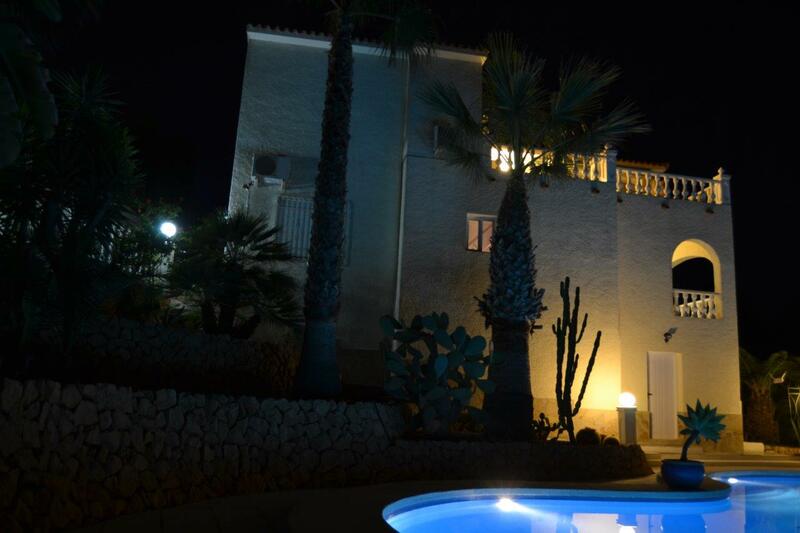 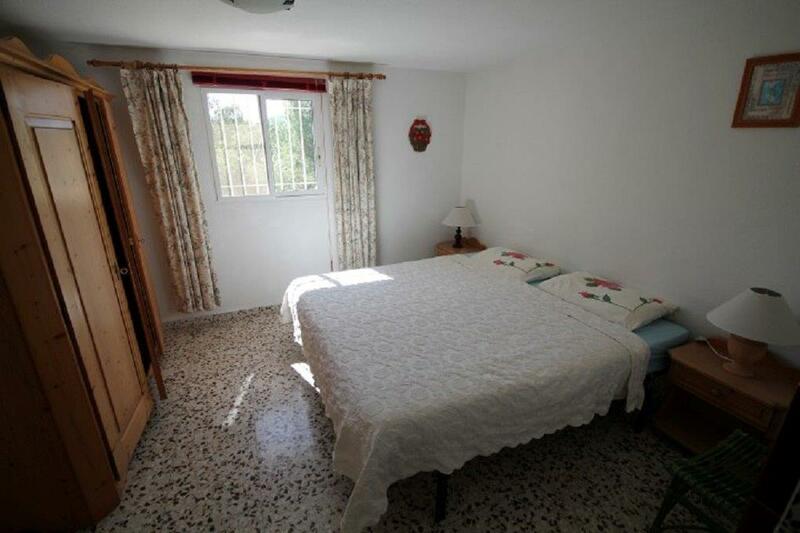 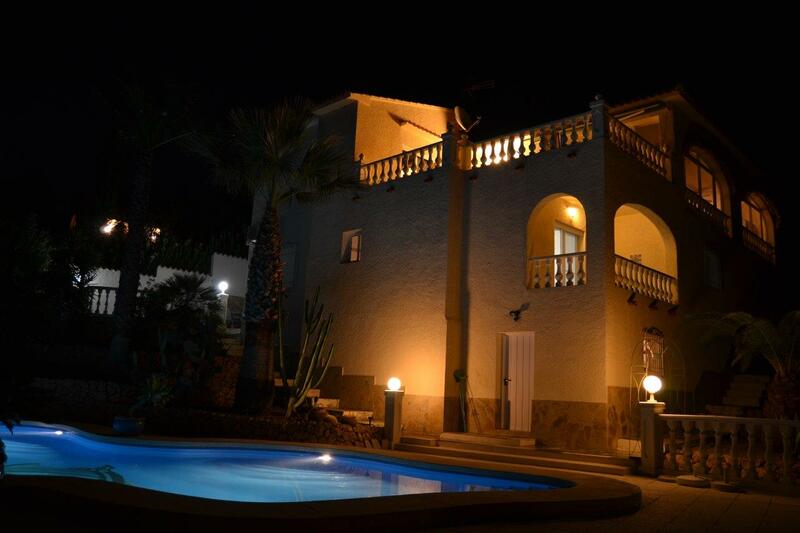 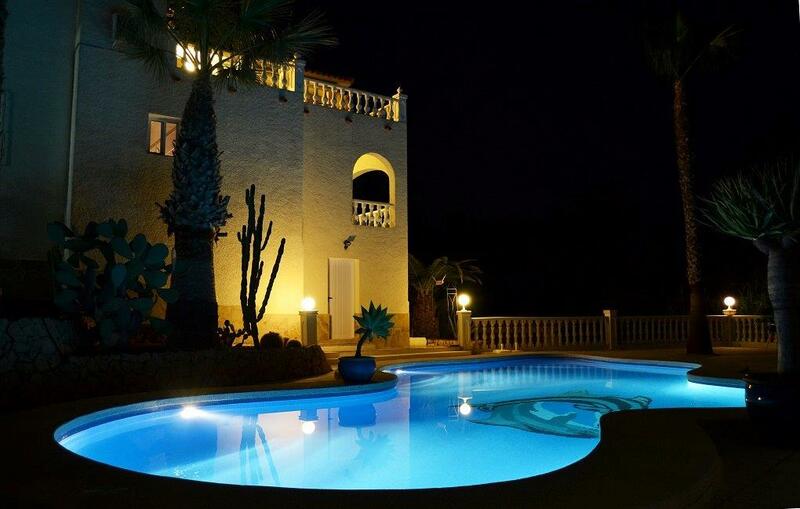 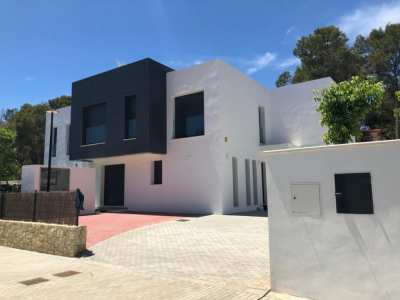 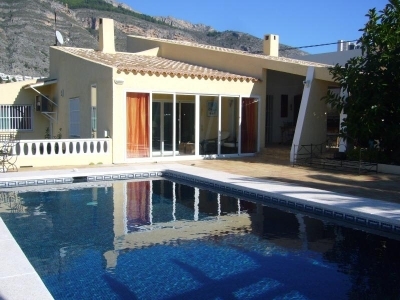 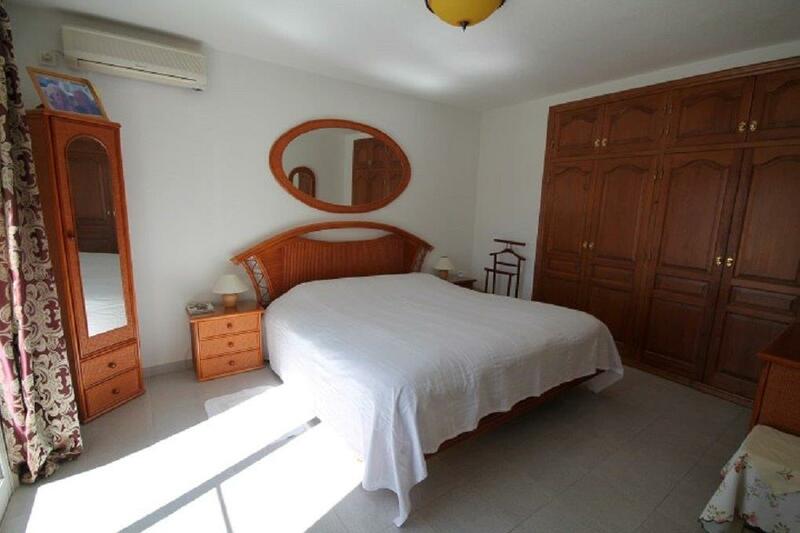 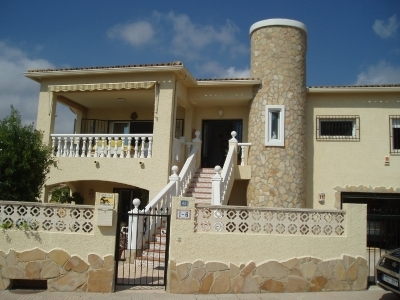 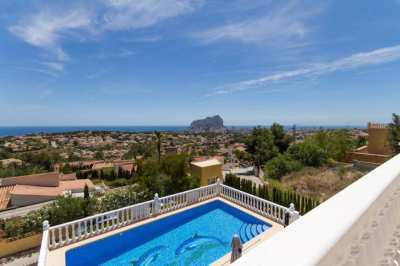 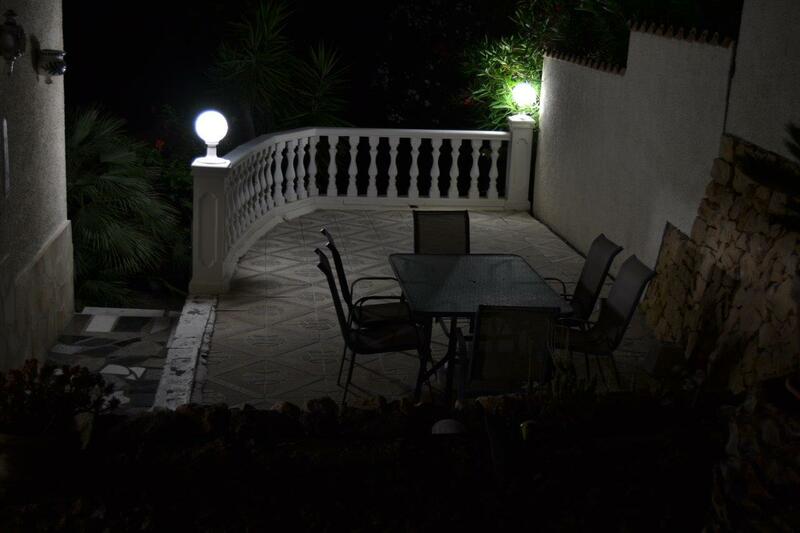 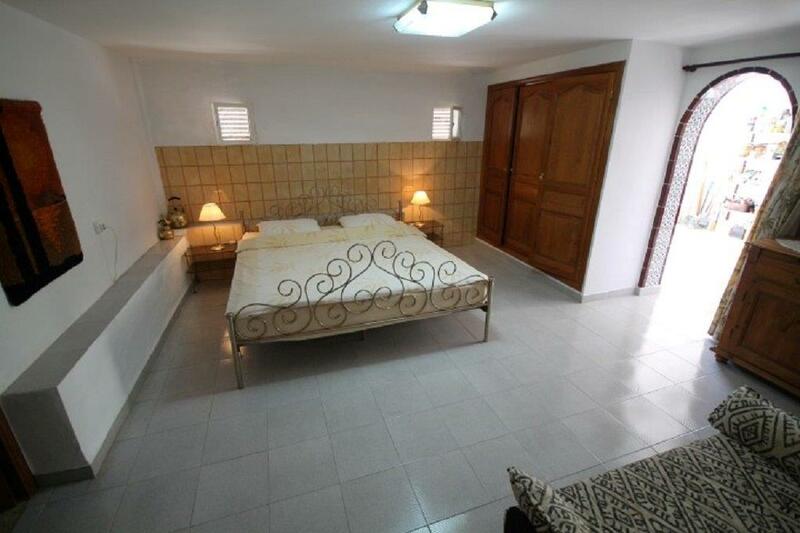 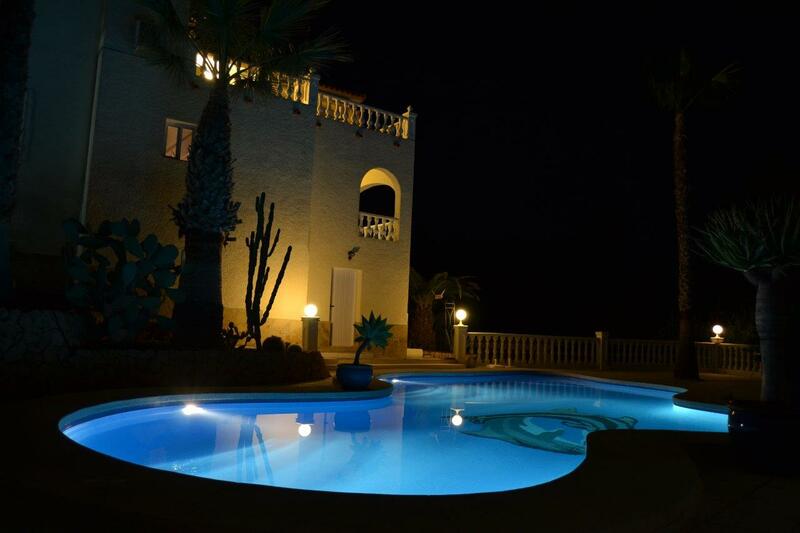 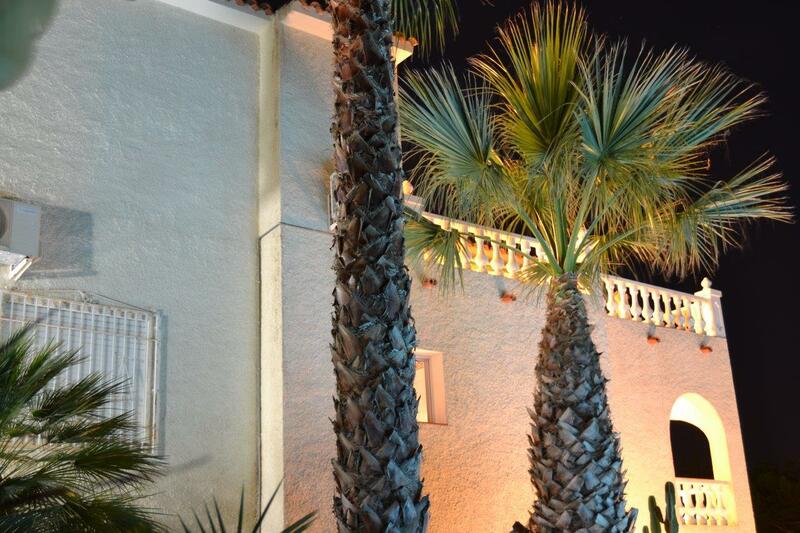 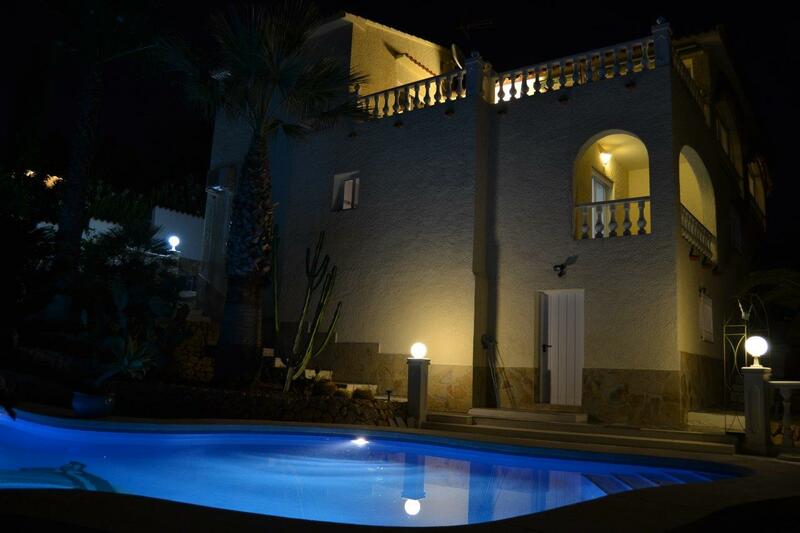 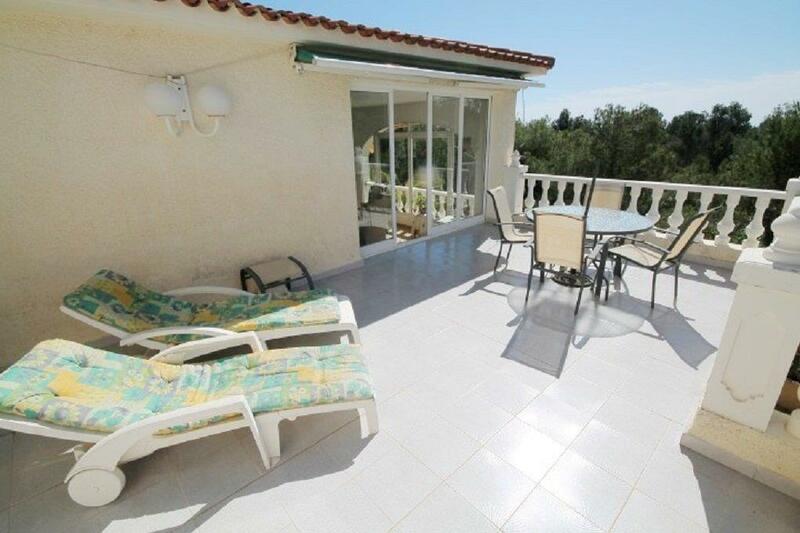 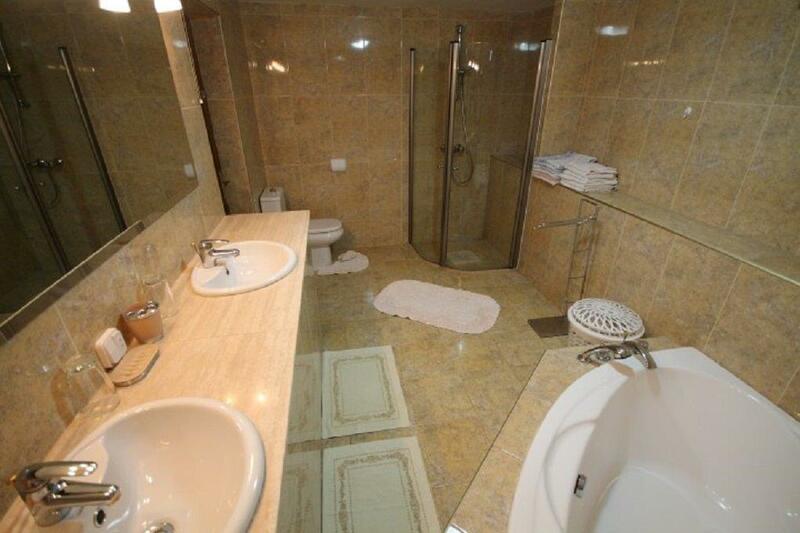 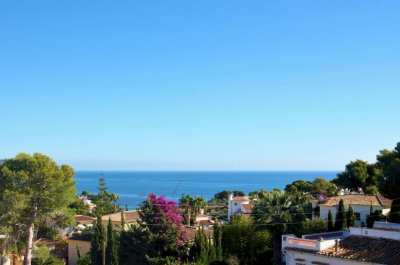 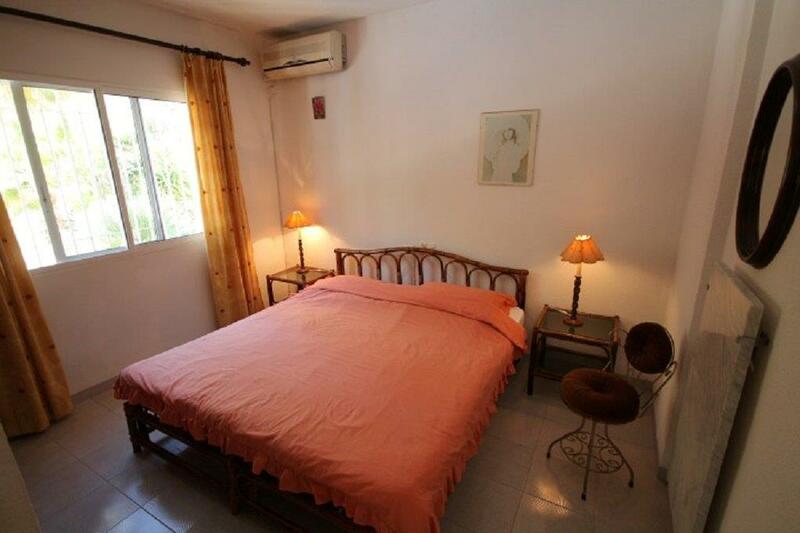 This fantastic villa is located in a peaceful urbanization offering 100% privacy with beautiful sea and mountain views. 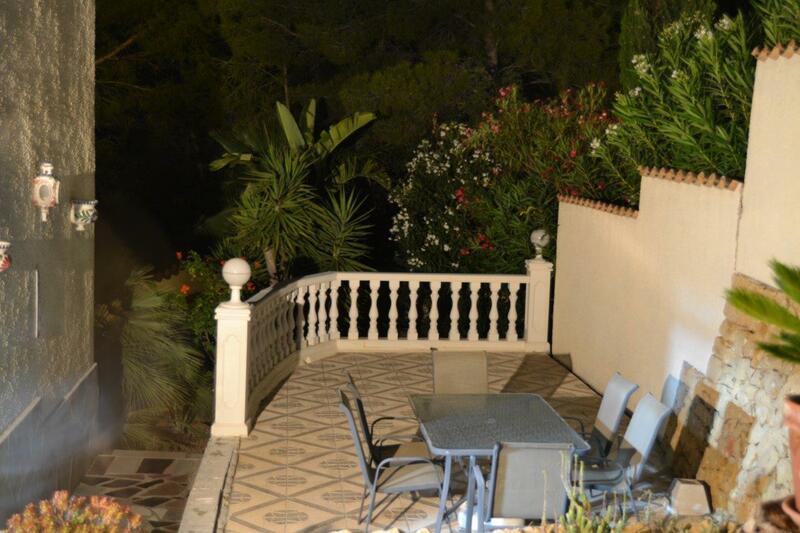 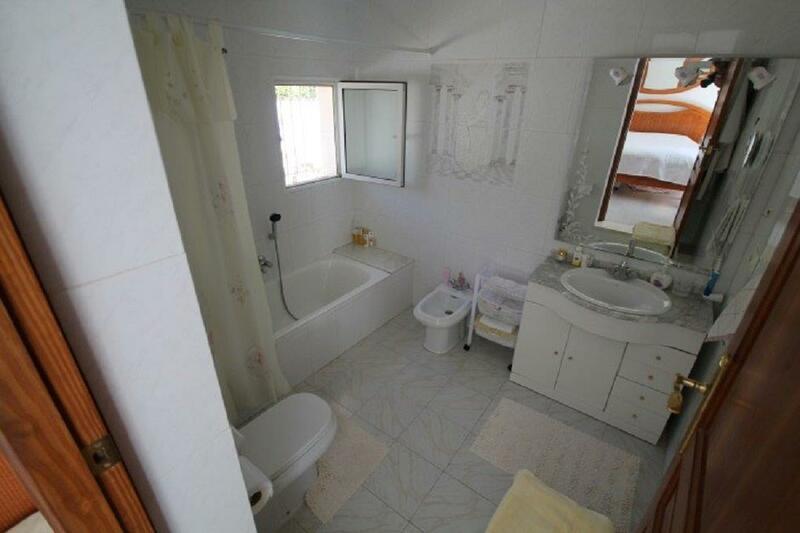 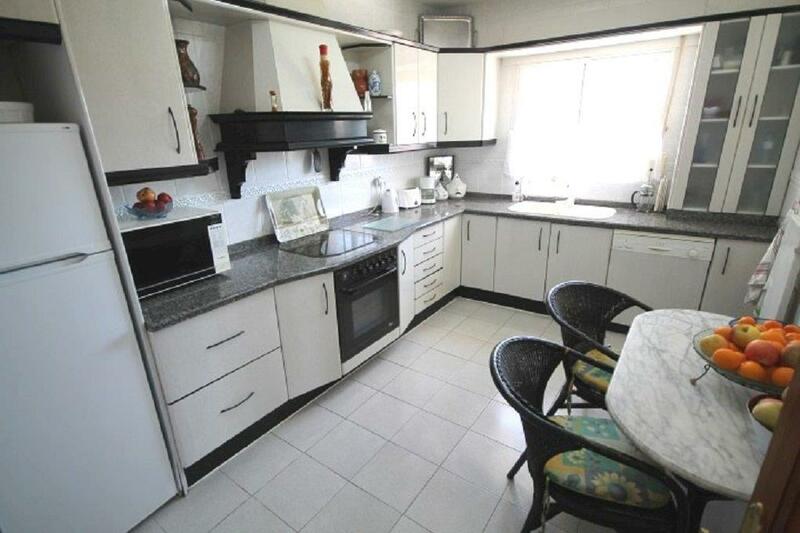 has four bedrooms, a kitchen, two bathrooms and a direct access to the exceptional garden that surrounds the house. 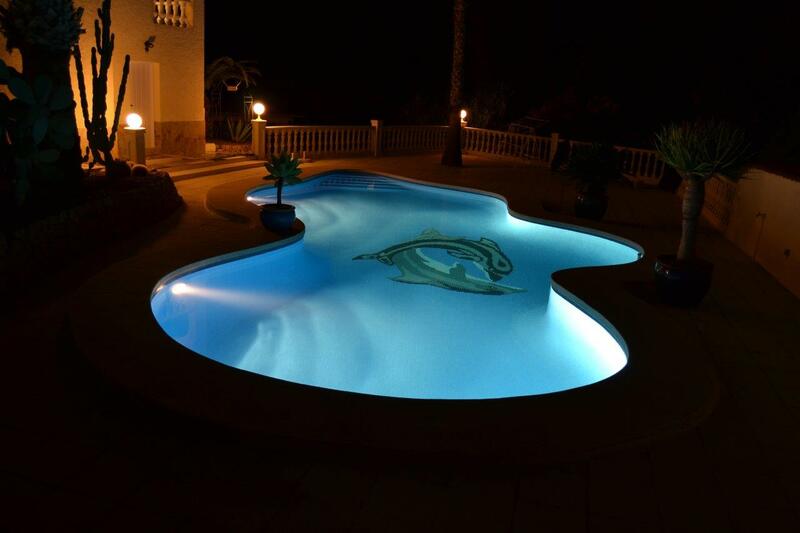 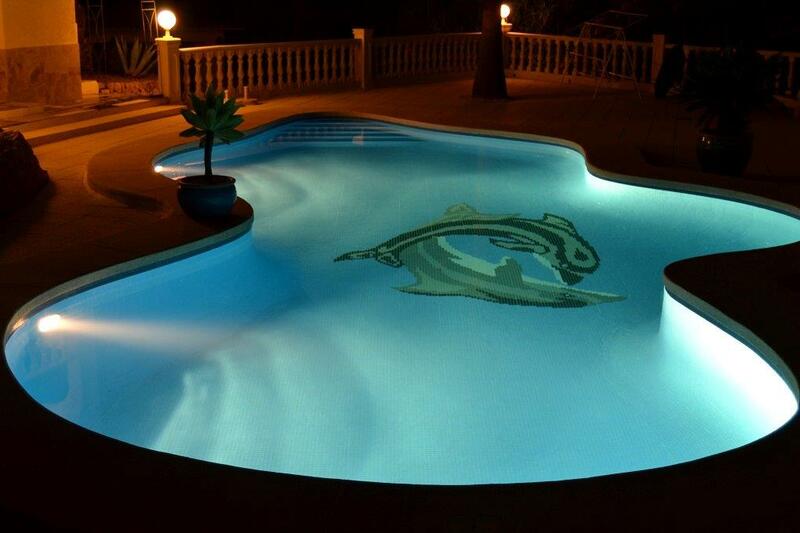 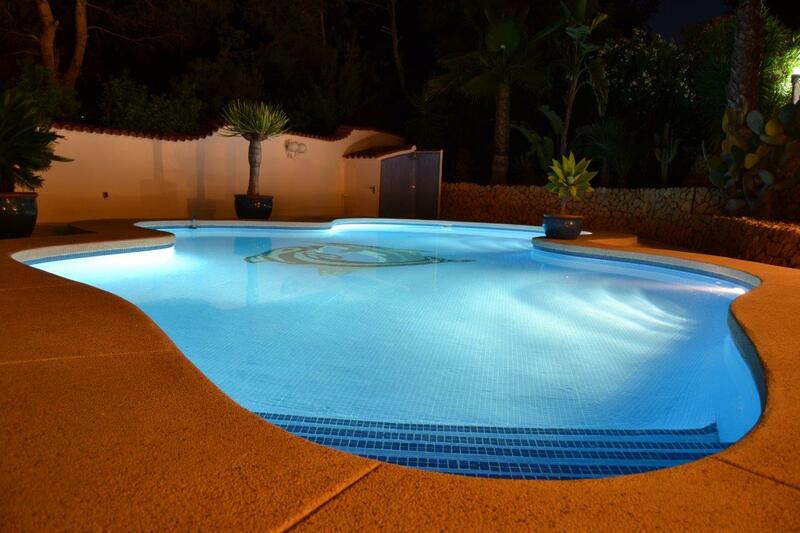 The uniquely-shaped pool offers plenty of lounging space,and the outdoor lights create a glamorous atmosphere in the evening. 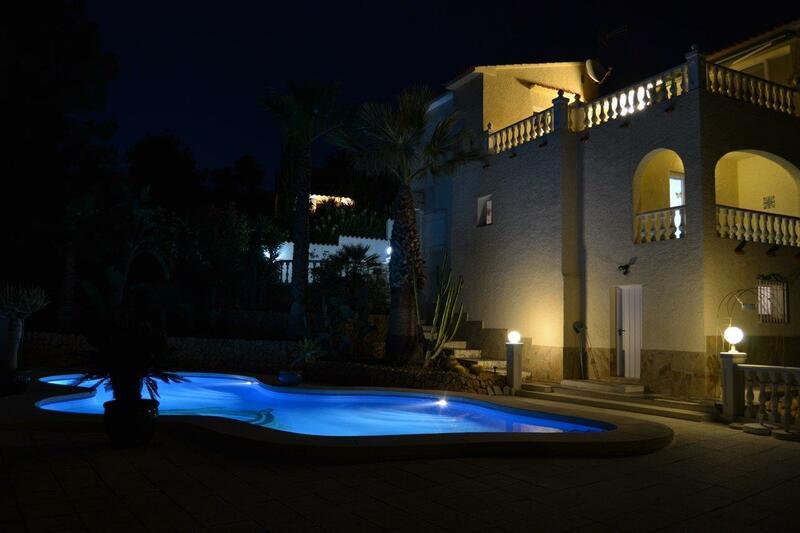 Another highlight of this villa is the BBQ zone inthe garden, which has the feel of an outdoor bar and is perfect for entertaining guests and ther is also a toilet.